6️⃣ Toggle ON/OFF 'Forward Incoming Caller ID' - enabling this will show the incoming caller's number as the Caller ID on your receiving device. If disabled, the forwarded Caller ID will just display your Hushed number. 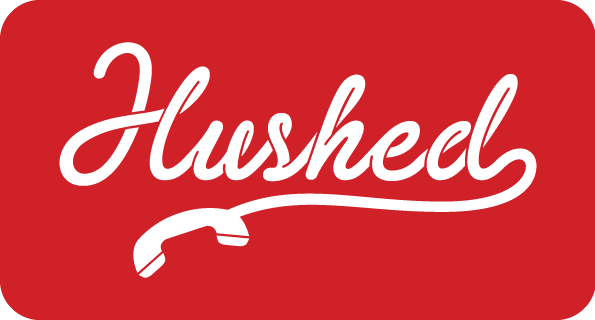 ❗NOTE: Calls using Call Forwarding are billed to your Hushed plan minutes as two separate calls (one to the Call Forwarding number entered, one to the destination number) but will appear as a single call in your Hushed app's Call History.